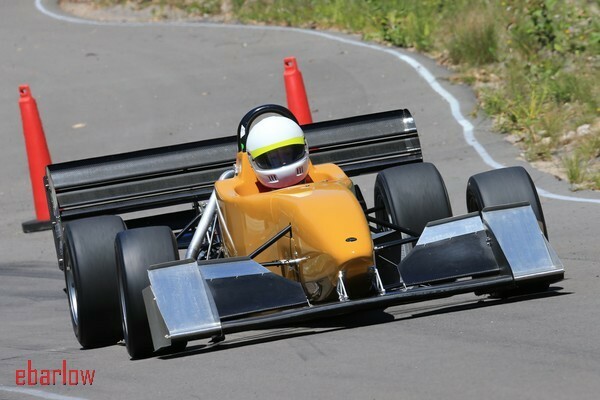 Historic Sports and Racing Car Association News feed. The post ‘Mr. Rennmax’ Bob Britton to Speak at May Social Lunch appeared first on Historic Sports and Racing Car Association. 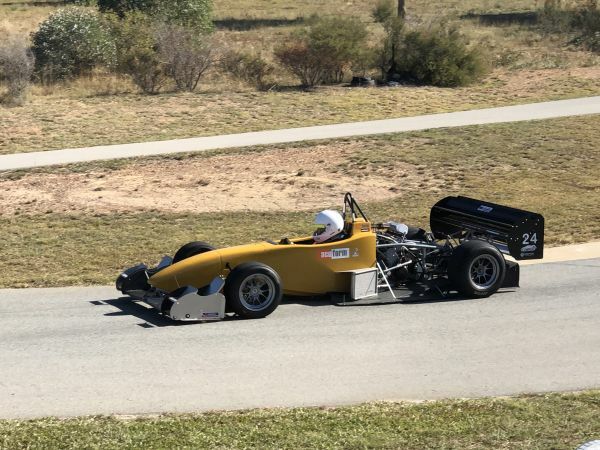 The post The April 2019 Edition of Historic Torque is Available for Download appeared first on Historic Sports and Racing Car Association. 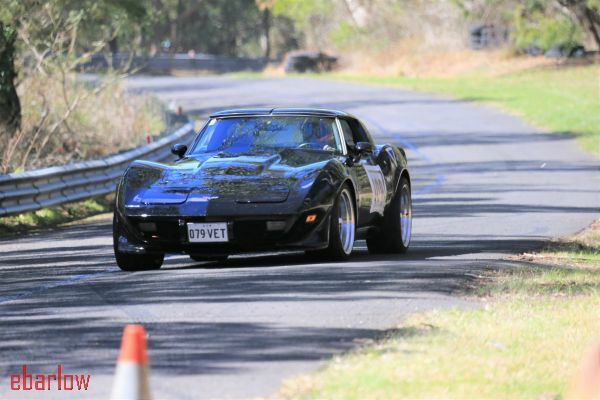 The post Entry Open for the 2019 HSRCA Sydney Classic appeared first on Historic Sports and Racing Car Association. 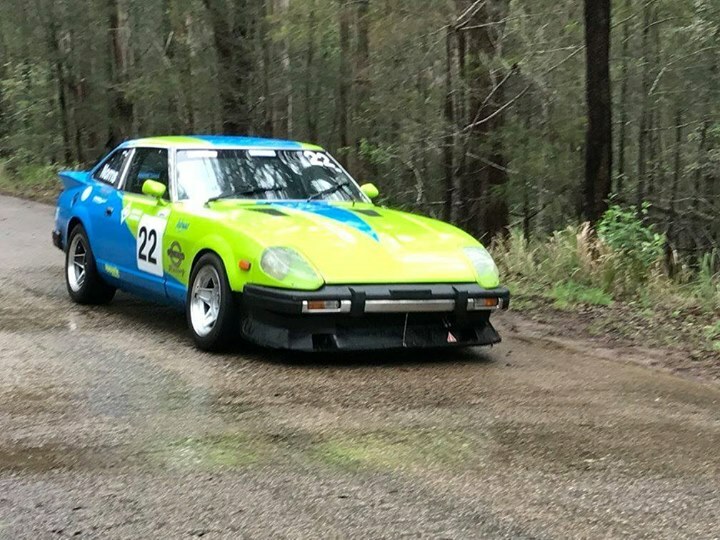 The post 2019 Autumn Festival: Wrap-Up and Photo Galleries appeared first on Historic Sports and Racing Car Association. 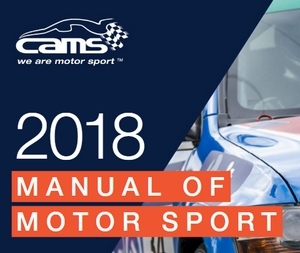 The post 2019 Autumn Festival Entry List, Program, Garage Allocation and More Available for Download appeared first on Historic Sports and Racing Car Association. 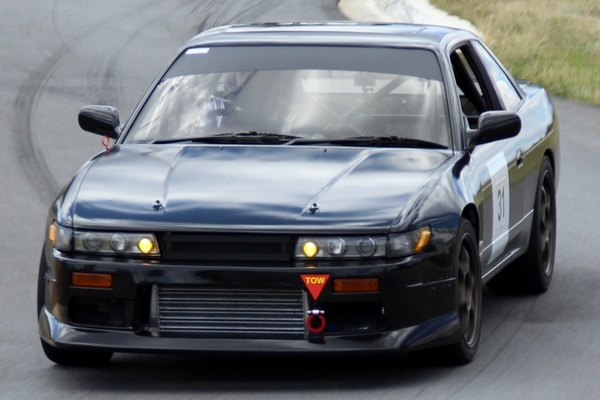 ALL CONTENT FROM THESE LIVE MOTORSPORT RSS NEWS FEEDS IS AUTOMATICALLY GENERATED BY THE CONTENT OWNERS. 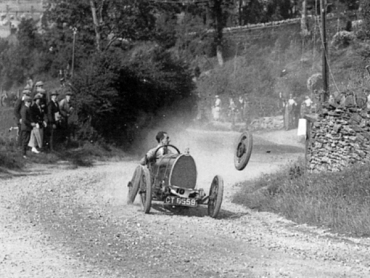 THE NSW HILLCLIMB ADVISORY PANEL OR ICBWEB (WEBMASTERS) DO NOT ALTER OR CONTRIBUTE THIS CONTENT IN ANY CAPACITY.